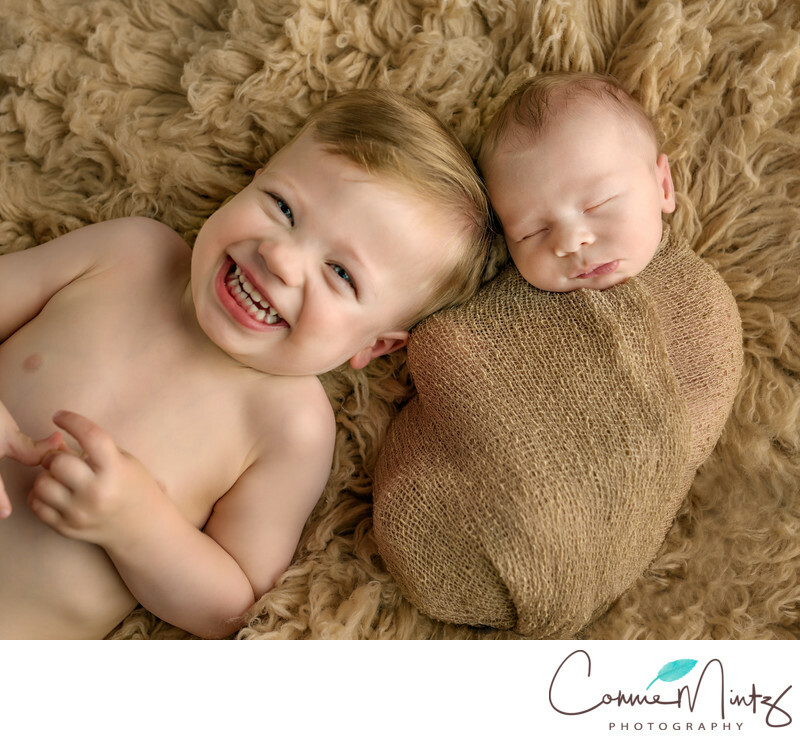 This sibling and newborn photo has all the makings of a great image. Wonderful lighting, color hamony and expression. This little two year old brother is so happy to have a lbaby brother. Location: 13611 NW 44th Ct Vancouver, WA 98685.